This is a super easy, non-fancy project. 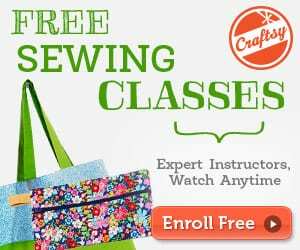 The neckline, the length, the fit in the shoulders and the bottom hemline they all say super comfortable and quick to make, all under 30 minutes. 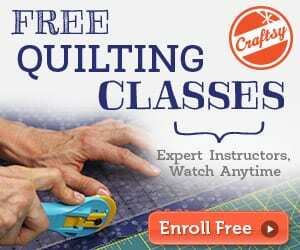 Have you got some basic sewing skills and 30 minutes to spare? 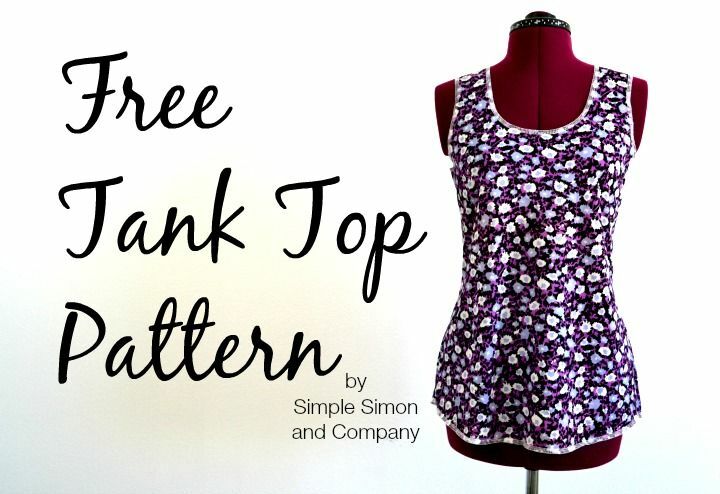 Then this free tank top pattern is just the right project for you.